It’s understandable that this is confusing and, in some cases, say where the OEM does not allow it, it would never happen. That said, the reason Falcon is doing this is because in this particular scenario it predicts that Car B has the highest chance of getting the conversion. I want to take you under the hood a bit to explain why this might be the case. 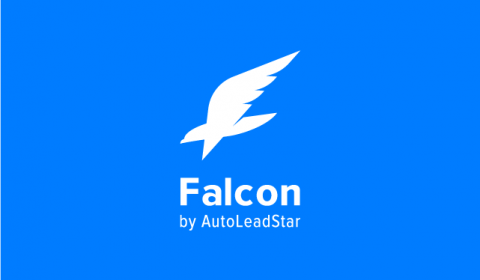 To understand what follows, you need to have some insight into a core feature of Falcon. Falcon is always attempting to identify the right engagement to show (which is sometimes nothing) in every given scenario. Internally, we call these “scenes.” A scene is the momentary snapshot of all the information we have on a given individual browsing the website: what cars have they seen in the past, how serious do they seem to be about buying, what other pages have they seen, where are they from, how aggressive is the dealer looking to be, etc. There are tens and sometimes hundreds of data points that could possibly go into a scene, many of them proprietary insights we’ve developed over the years. Once Falcon has a scene in place, it then uses the accumulated experience of millions of other scenes to output an engagement to the visitor on the site. Sometimes this is common sense: someone is looking at Car A, show them the only store offer available for Car A. Or, as is often the case, the person on the site spent a lot of time looking at cars from a particular type of model (call it Model Group #1), then stumble onto a car from another type of model (call it Model Group #2). Falcon may have insight that in this scene a person is more likely to convert on an offer related to Group #1 than Group #2. 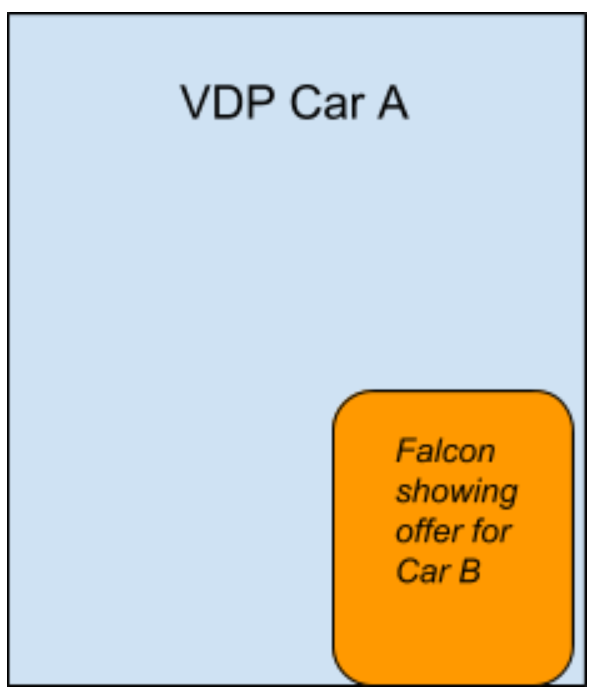 Or, and this is difficult to grasp sometimes, Falcon may have evidence that in a certain scene, even on the second or third page visit, a person is more likely to convert on an offer on Car B even if they’re on the VDP of Car A. In this case if the dealer allows for it, and the OEM allows for it, Falcon will try Car B. 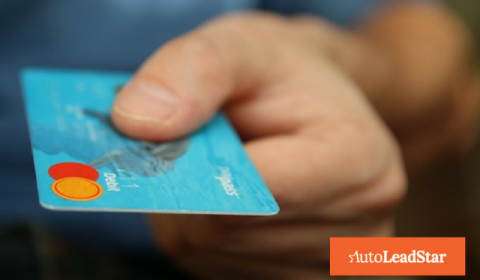 All of these calculations are designed to create a higher-converting and more shopper-centric buying experience. I’d liken it to the experience of an experienced salesperson being in a showroom and, after a few seconds of conversation, simply knowing that a certain car will best meet a shopper’s needs, even if they’re looking at another car. While this option of cross-targeting cars can be turned off at any time by the dealer, we encourage them to leave it on and try it out. The upshot is this: Falcon brings intelligence to bear in your digital engagement, giving you a stronger converting website and a better shopping experience.